Rather than worrying about paying for damages to your ATV, this insurance allows you to enjoy riding your ATV stress-free. 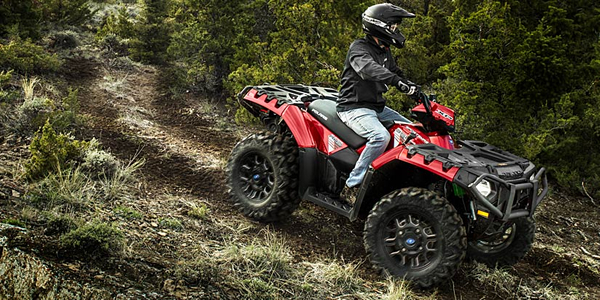 An ATV is classified as any three, four, or six-wheeled vehicle used off-road. Policy coverage is based upon your specific ATV components. We offer free, comparative quotes on your ATV insurance so you get the best rates available to you. If you want to see how much your ATV insurance will be, just request a free quote to find out.